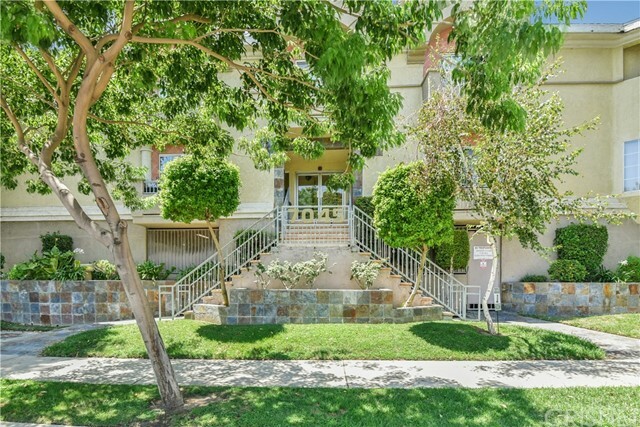 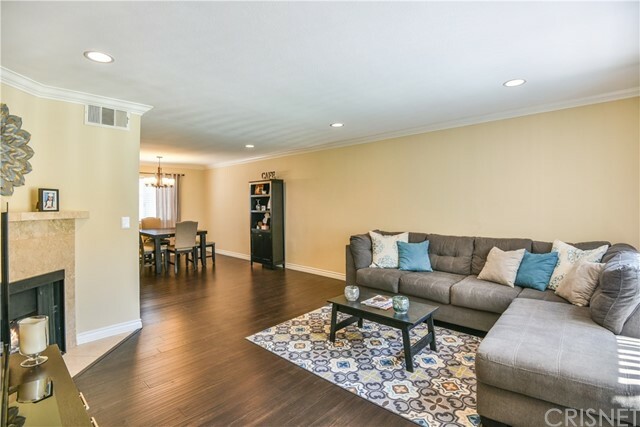 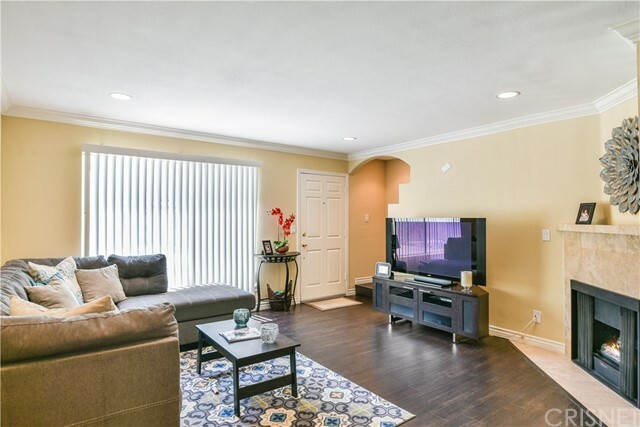 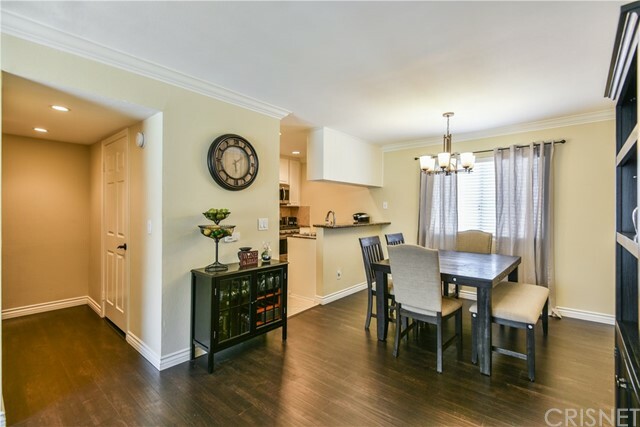 Gorgeous and updated Lake Balboa Townhome!! 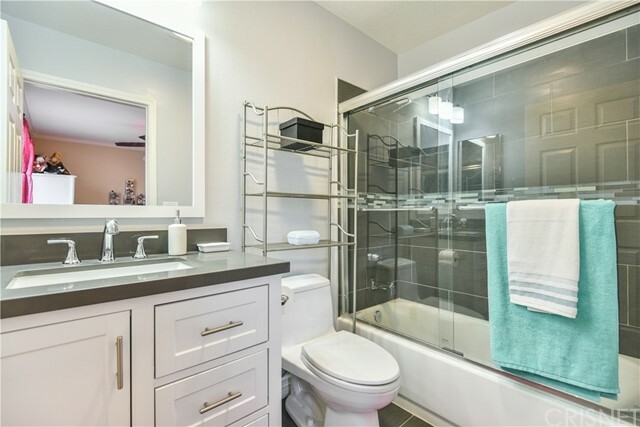 True pride of ownership is evident the moment you step into this unit! 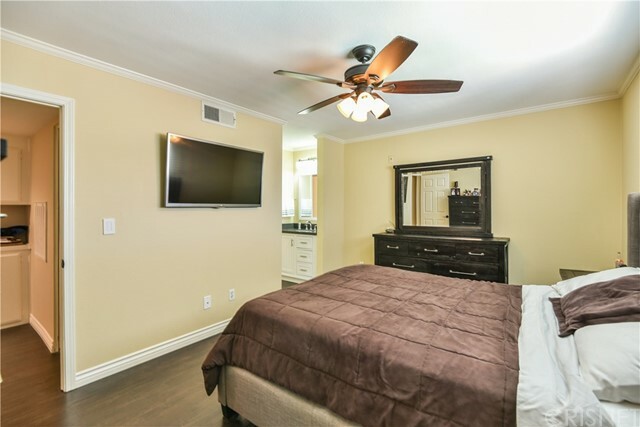 Some of the features include laminate & travertine flooring throughout, dimmable recessed lighting, crown molding and new light fixtures to set the ambiance. 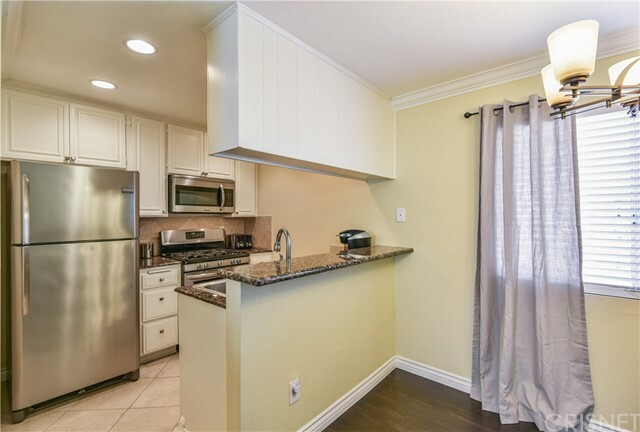 The kitchen has been dressed up with granite countertops, freshly painted cabinets and all new stainless steal appliances! 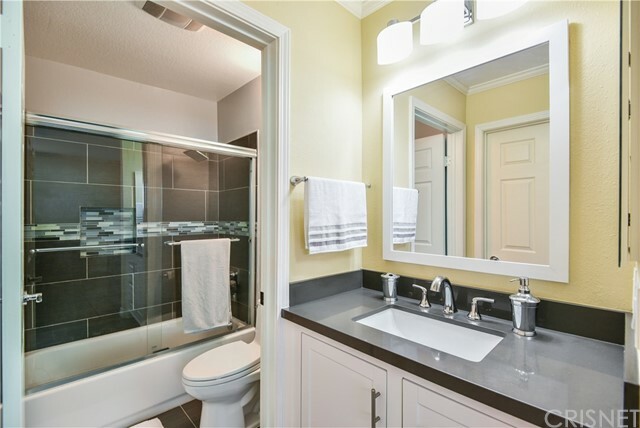 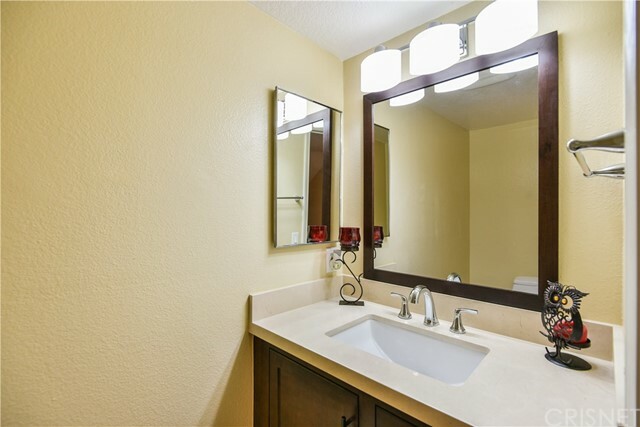 New bathroom vanities were just installed along with remodeled showers w/glass tile accents! 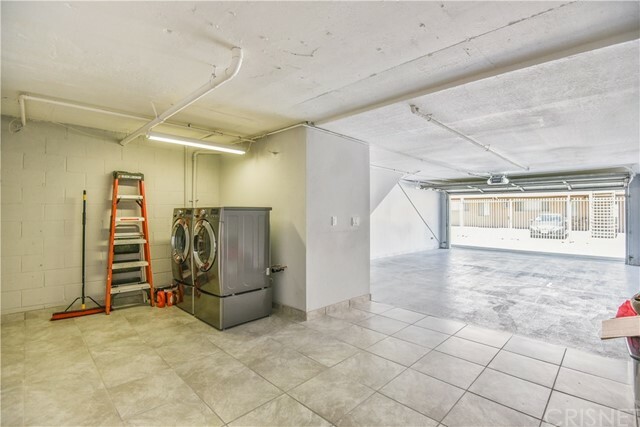 The Oversized 2 car attached garage with additional work space and freshly coated epoxy is perfect for anyone needing more room/storage!! 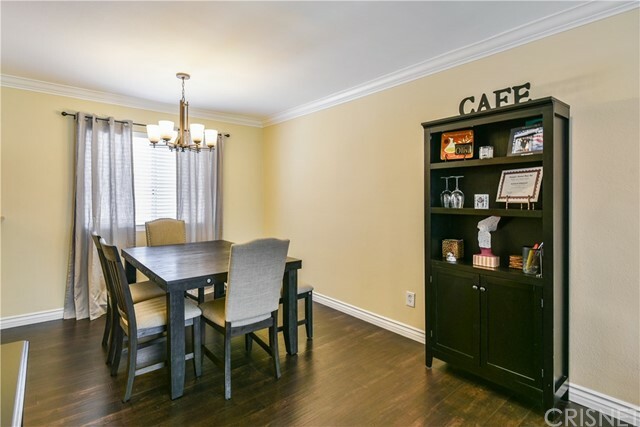 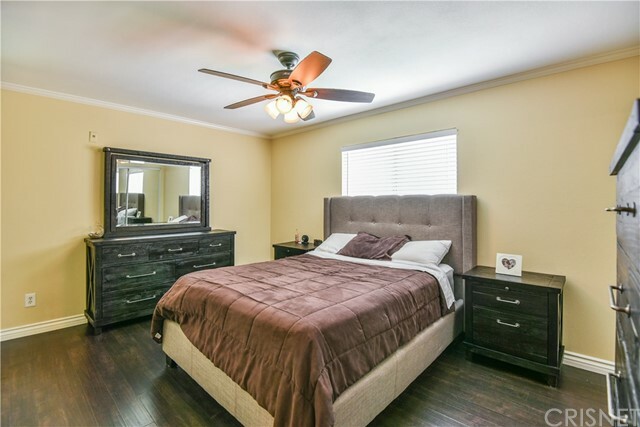 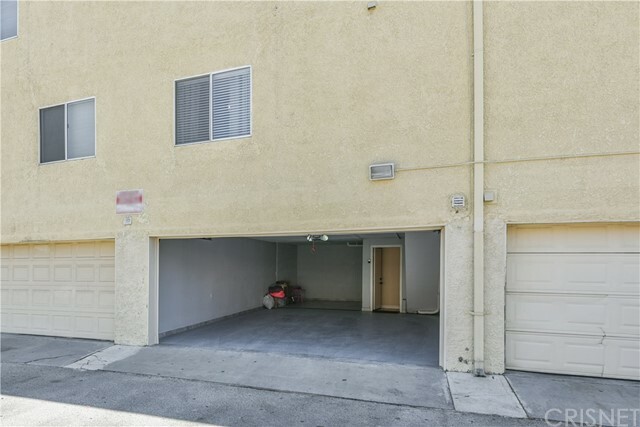 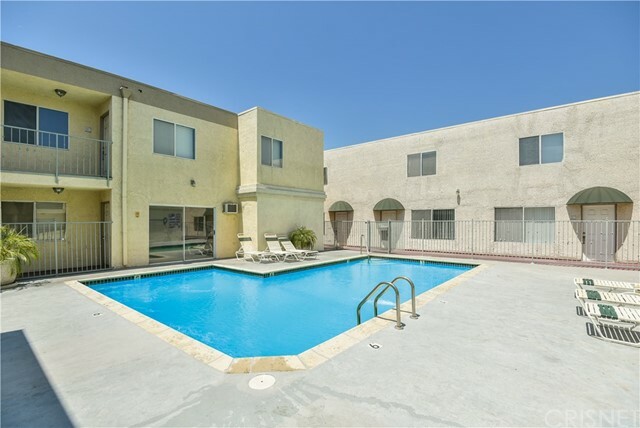 Super close proximity to 405 fwy, shopping and restaurants!